When it comes to design and décor, homeowners have all kinds of options available to them, which can be both a pro and con. Sometimes it can be difficult to put together a cohesive design that works for your lifestyle, the space in your home, and of course your budget. As you flip through design magazines and look for inspiration online, it can all start to muddle together and create more questions than answers. 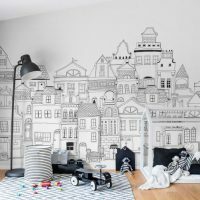 One popular design trend that could be worth considering for your home is the creation of a feature wall. 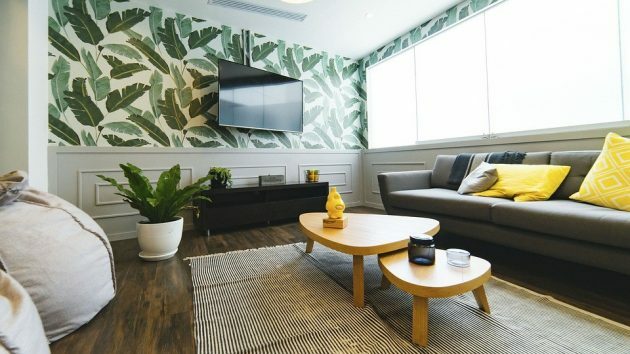 Feature walls can be used in any room in your home and are incredibly versatile since you can use different textures, materials, colors, and patterns. The goal of a feature wall is to create drama, interest, and a focal point, leaving the rest open to interpretation. 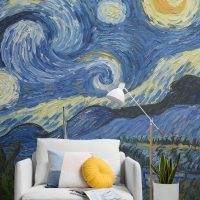 If you’ve been thinking about adding a feature wall but aren’t quite sure what you want to use or how to go about it, then these tips can help you put together the perfect design. A feature wall is just that, it’s one wall in a room that acts as the main feature. 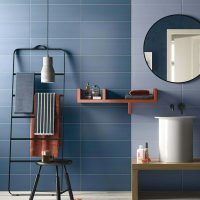 Which wall you choose to be that feature space is just as important as what you use on the wall. 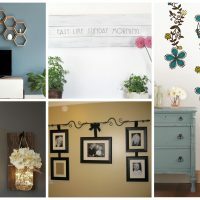 Experts suggest that you pick the wall that your eyes are first drawn to when you enter that room. Another tip is to pick a wall that has design features such as a fireplace, windows, a mantle, etc. In some cases, you may have a hard time figuring out which wall to use as maybe there isn’t anything that pops out at you. In that case, furniture can be used to help emphasize which wall is the feature wall since it will draw people’s eyes to it. 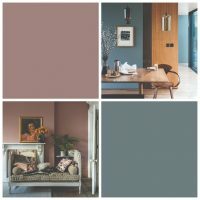 For those who are limited on time, budget, and DIY skills often the best bet for creating a feature wall is to paint it a color that adds drama. Bright bold colors or rich dark colors tend to work best. These include colors such as red, navy blue, black, orange, bright pink, etc. You can even take that color one step further and also paint your baseboard and window frames in the same color (on that one wall). Perhaps you’re looking for something that is a bit more unique and amps up the drama even more for your feature wall. If that’s the case, then experimenting with texture is typically a good idea. Take for example a reclaimed wood wall. The wood will help to warm up the space, give the room a sense of nature, and can play off various furniture styles well. Wood also works with any wall color in the rest of the room. It may be a big step out of your comfort zone, but it’s a step that can really pay off with fabulous results in the end. Creating a feature wall is all about drawing your eyes to one area of the room the moment you step into it. It’s about creating drama, uniqueness, and a real sense of design.